Home | Data Center News | What Is the Difference between Virtualization and Cloud Computing? While virtualization and cloud computing are often considered one and the same, they’re not interchangeable—and the differences between the two have real-world implications for your business. According to the 2018 IDG Cloud Computing Study, 77 percent of enterprises use at least one cloud-based application or have some aspect of their computing infrastructure housed in the cloud. As investment in cloud computing continues to accelerate, it’s incumbent upon IT professionals and small business owners to tailor their digital strategies to the demands of the cloud-first age. In preparing to do so, it helps to develop an understanding of one of the central technological components underlying cloud computing: virtualization. Without virtualization, cloud computing wouldn’t be possible in the way it’s currently conceived—and it certainly wouldn’t be cost-effective. That said, it’s important to recognize that “virtualization” and “cloud computing” are inextricably linked with one another, but they’re not the same technology. While cloud computing often relies on virtualization, it has additional use cases that exceed what virtualization typically encompasses. 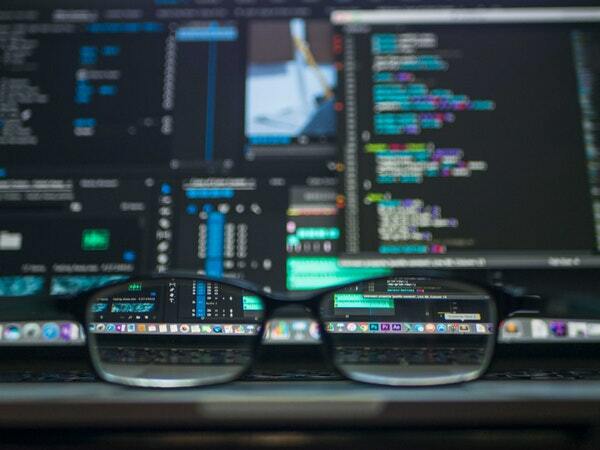 To the casual observer, these differences may seem slight, but in practice, they can have a considerable impact on your company’s IT operations. ICT Terminology: Virtualization from Emmanuelle M. on Vimeo. Simply put, virtualization allows you to use software to manipulate hardware. This lays the groundwork for the creation of virtual environments on computers, servers, and/or storage devices that enable users to utilize these hardware elements in far more efficient ways than originally possible. When applied to servers, for instance, virtualization allows users to create a number of virtual servers “on top of” a single physical server. Each distinct virtual server can then be used to run multiple applications simultaneously, ensuring the underlying physical server’s capacity is utilized to the fullest extent possible—regardless of fluctuations in the activity of particular applications. In a similar vein, virtualization has proven to be a tremendous boon to storage efficiency. In this context, physical storage capacity is managed by software that allocates space depending on user requests. The virtual storage environments created by this process allow you to make efficient use of each storage device you have, helping you avoid paying for capacity you don’t actually need. Cloud computing opens up a wide range of digital resources to businesses of varying sizes operating in diverse industries. Thanks to the cloud, businesses can access top-tier applications and software platforms without experiencing the hassle of managing all these tools in-house. Through this model, third parties provide businesses with services, storage, and more on a subscription basis, allowing cash-strapped organizations to steer clear of large upfront capital expenditures on new hardware and software. In many ways, virtualization is what makes this third-party model possible. In the past, it was often necessary for vendors to reserve one server for one specific business; but thanks to the efficiency of strategic virtualization, the same hardware can now be used to serve multiple clients at once. Ultimately, virtualization allows third-party vendors to offer businesses cloud computing applications and platforms at a reasonable cost—applications and platforms that may be too costly for these businesses to own themselves. 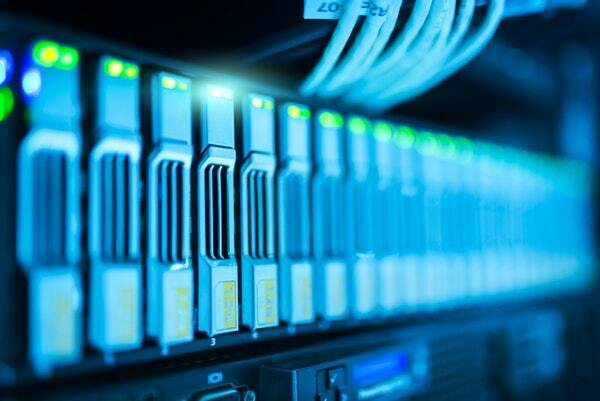 Whether businesses need off-site data storage or innovative software solutions, cloud computing vendors rely on virtualization to help keep those offerings affordable via more efficient use of their own hardware. If you and your team are looking to invest in virtualization and cloud computing technology, you’ll first need to analyze your specific business needs to understand whether you should opt for your own virtualized environment(s) or rely on a third-party vendor. 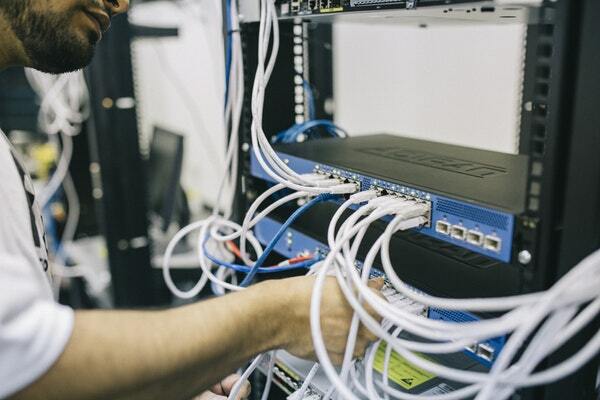 If your IT budget is limited and your security needs are relatively light, it may be more cost-effective to work with a third party whose virtualization technology allows them to offer you competitively priced cloud computing solutions. If, on the other hand, you have ample resources and a robust IT staff that can manage your own virtualized environments, it may be worth bringing those operations in house. Whichever option you select, understanding the differences between virtualization specifically and cloud computing more generally is key to effectively navigating the increasingly complex corporate IT landscape.